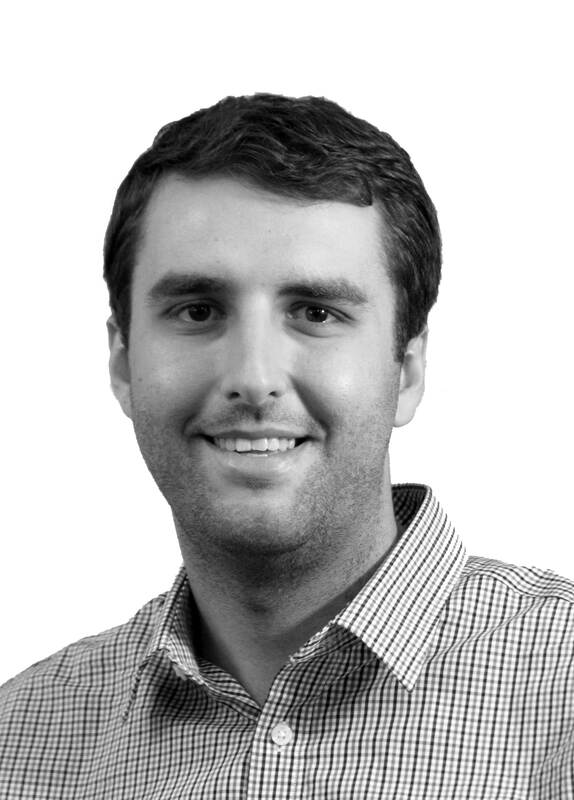 I am currently a postdoctoral researcher at Brown University. 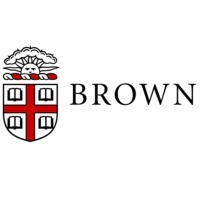 I hold a joint appointment with Brown's Data Science Initiative (DSI) as well as Brown's Computer Science Department. I received my PhD in 2018 from Brown University, working with Tim Kraska, Ugur Cetintemel and Stan Zdonik. I am broadly interested in platforms for large-scale data management, particularly systems for performing complex analytics with big data, such as machine learning. Before coming to Brown, I received a Bachelor of Science from Lehigh University in computer engineering (May 2012), primarily focusing on database systems under the guidance of Henry Korth. Copyright © 2014 Alex Galakatos. All rights reserved.